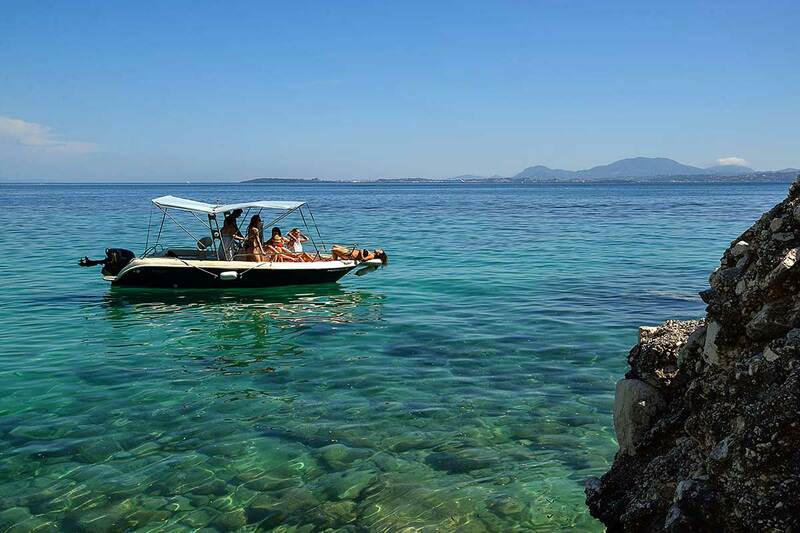 Nissaki Boat Rental is based at the harbour in the picturesque village of Nissaki, Corfu – a perfect location as a starting point to explore the beautiful North East Coast as far north as the village of Kassiopi. 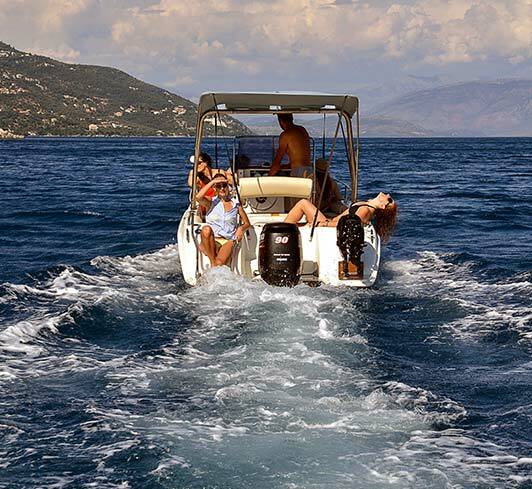 We have been renting boats from the same location for the past 30 years. Our boats are well maintained, reliable and are suitable for even a complete novice (after tuition) to handle. 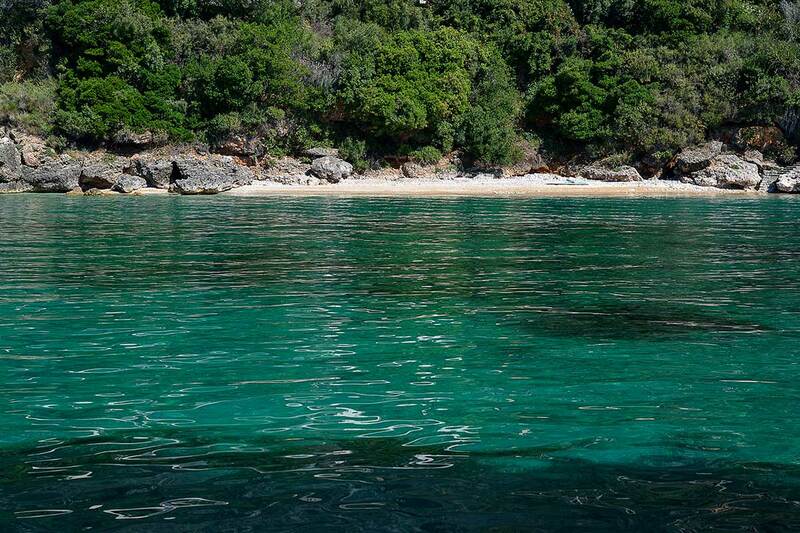 See more of the North East Coast that you never thought that it existed. 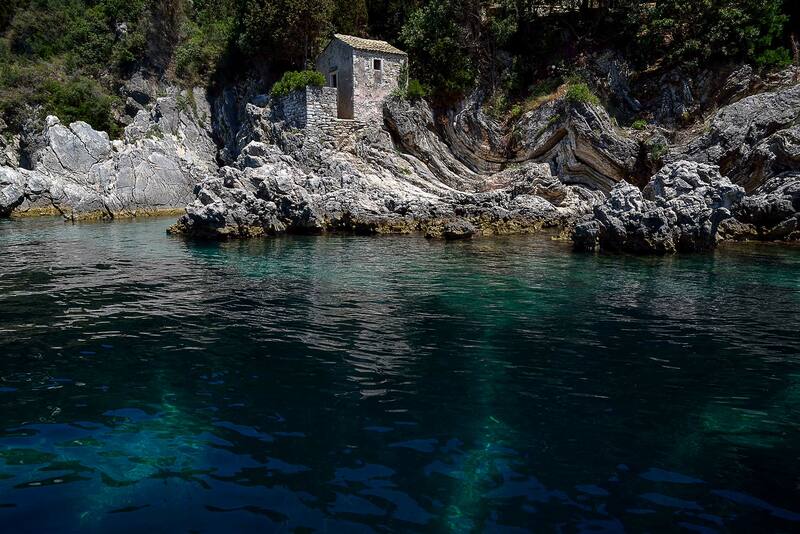 The only way is by boat. 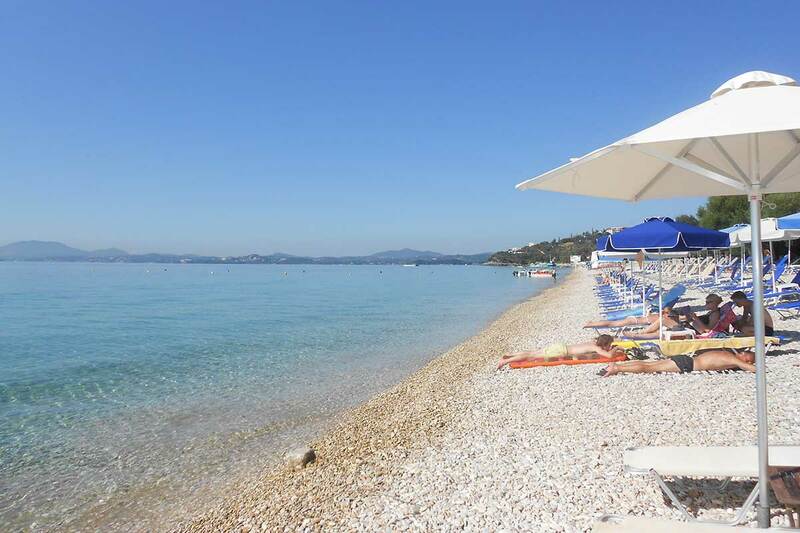 Check our prices & make a reservation right now! 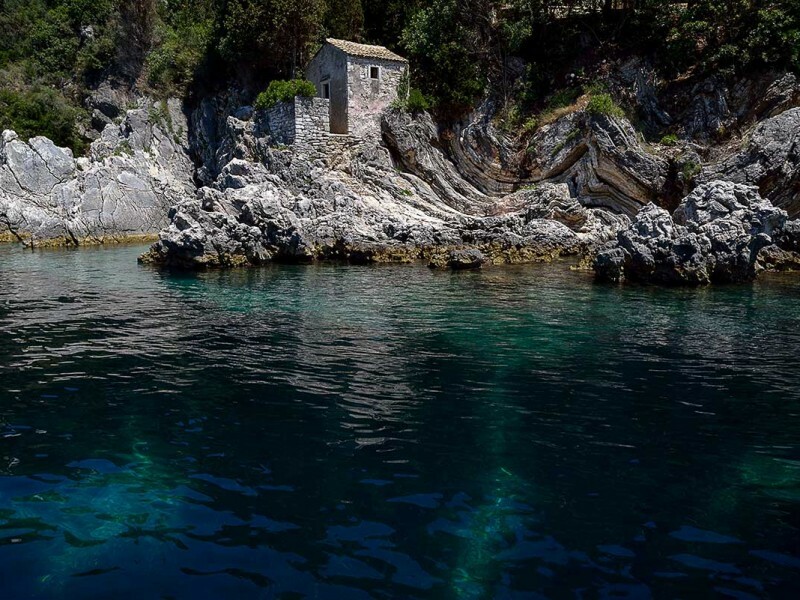 The North East coast of Corfu is probably the most beautiful in the island with crystal blue waters and stunning sunshine. 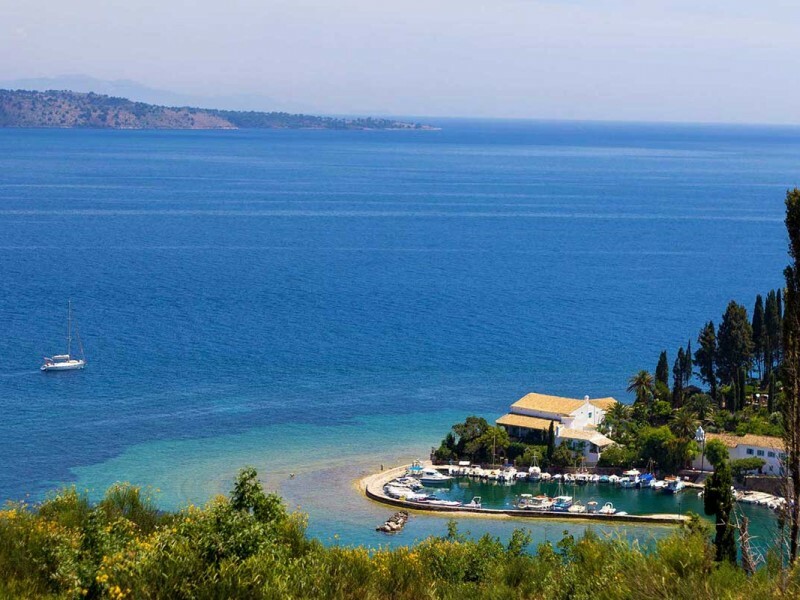 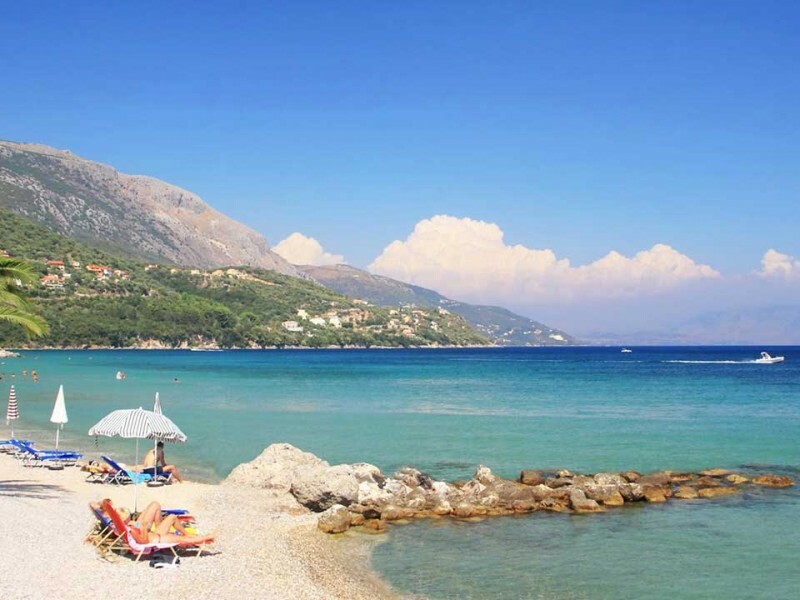 You can start from Nissaki Village by the harbour where we are based and hit up the coast to the north as far as Kassiopi in the morning and then turn back stopping in all the little beaches with tavernas and little markets. 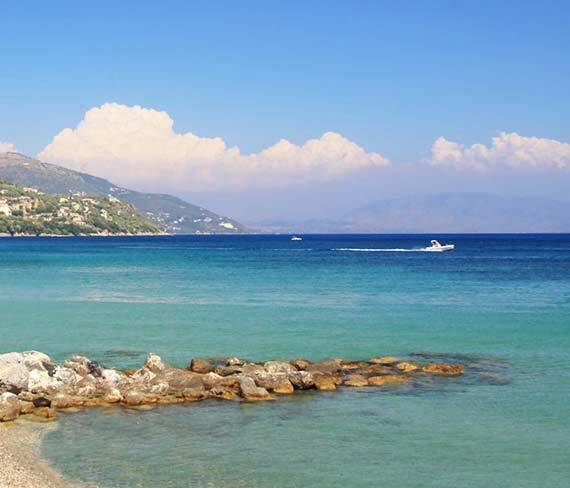 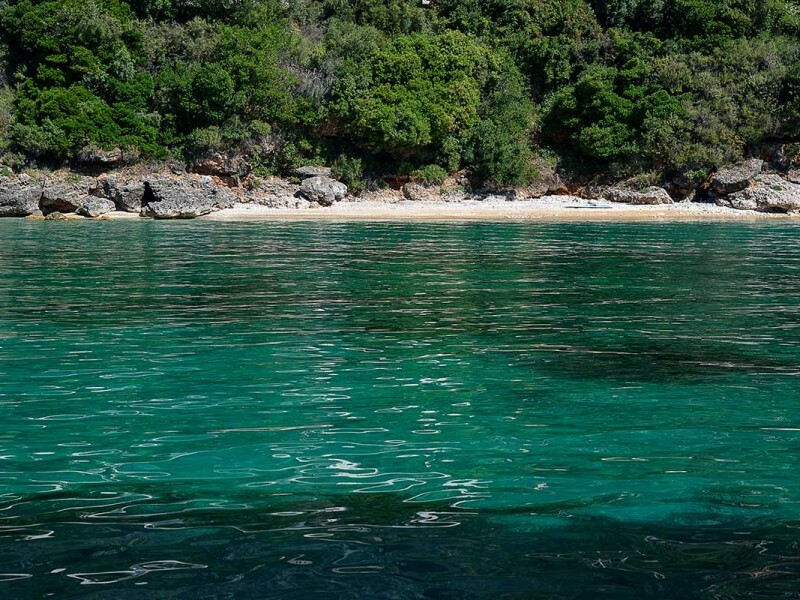 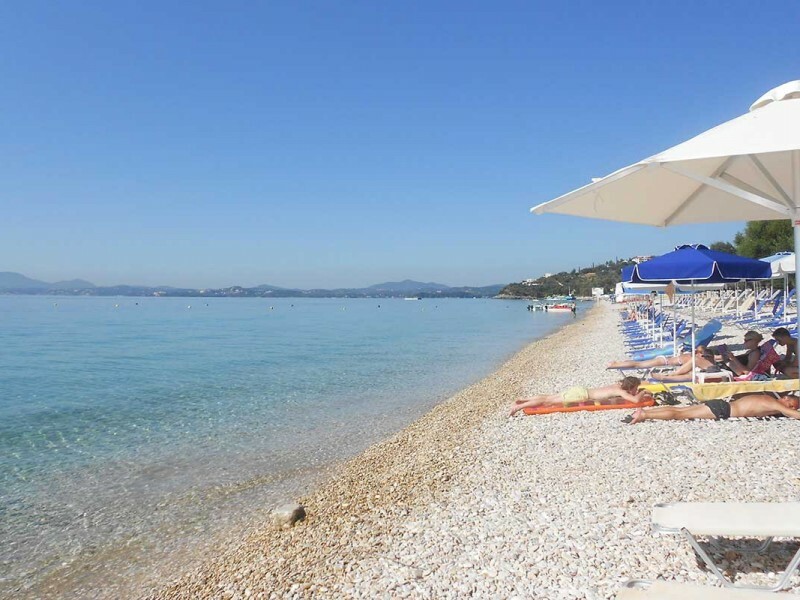 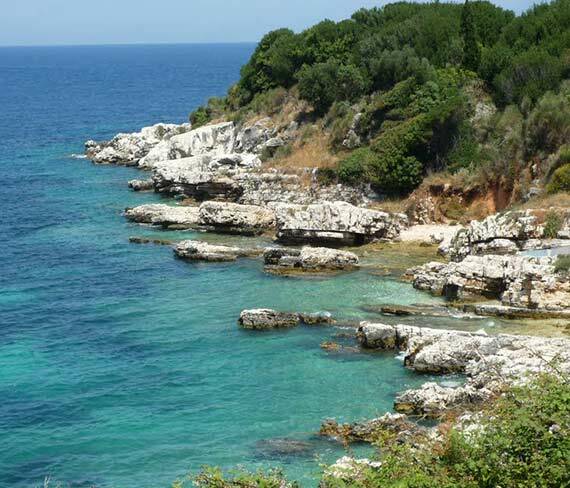 Sailing South is also very interesting with many beaches to see and stop for a cup of coffee or swim starting from Barbati which is the first beach after Nissaki with a few amenities such as water sports and tourist shops. 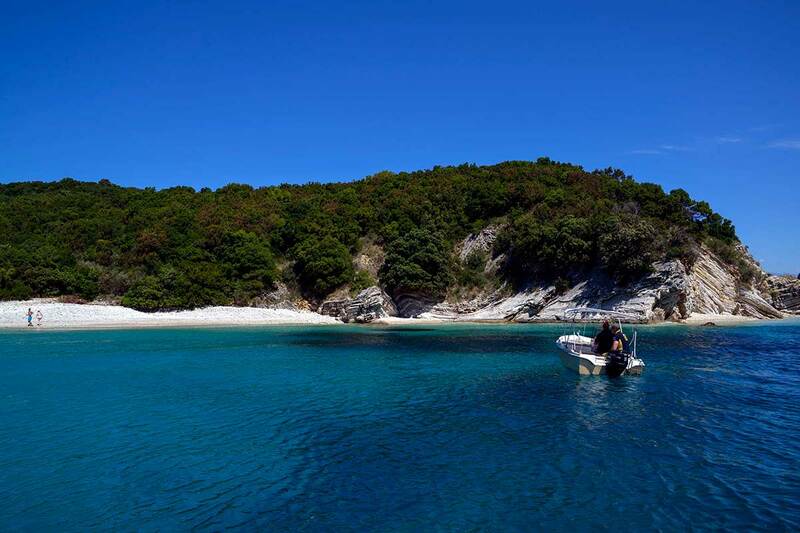 How to hire a boat? 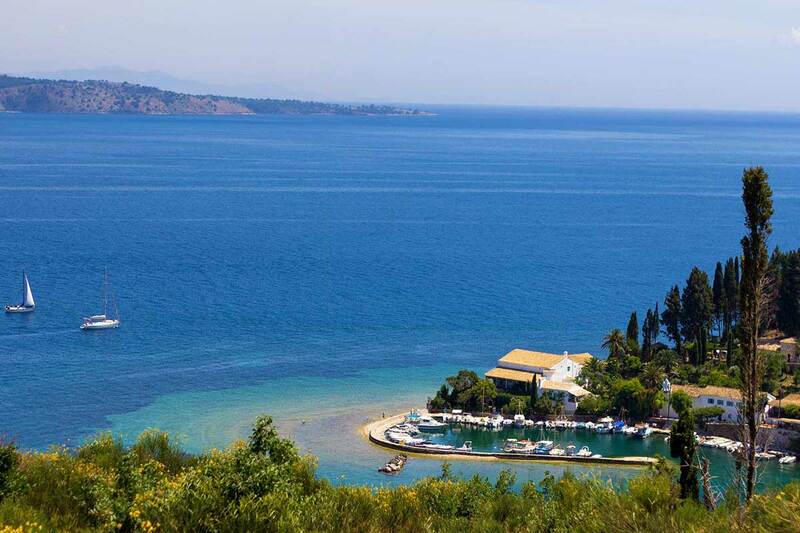 Rent a boat at Nissaki Corfu and have a trip coast to coast. Enjoy unreachable beaches and bays, with amazing blue-green waters! 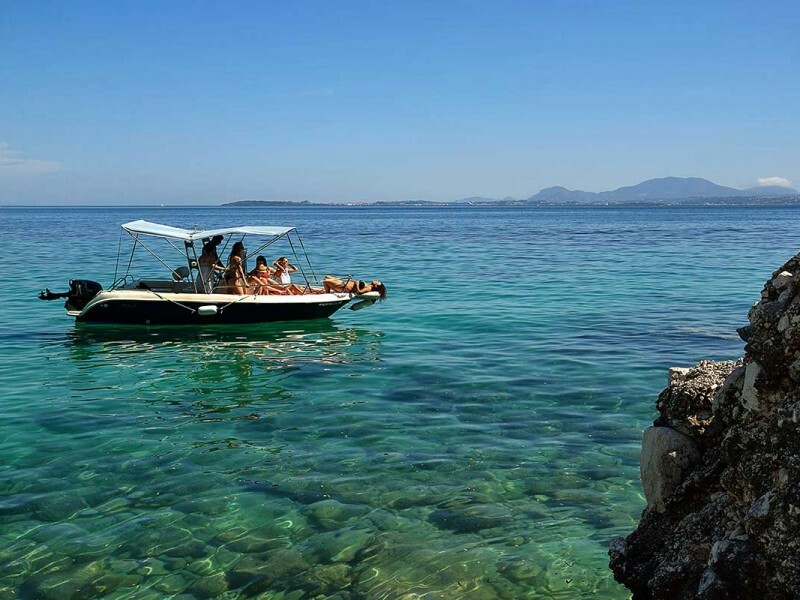 Fontas Boat Rental at Nissaki Corfu. 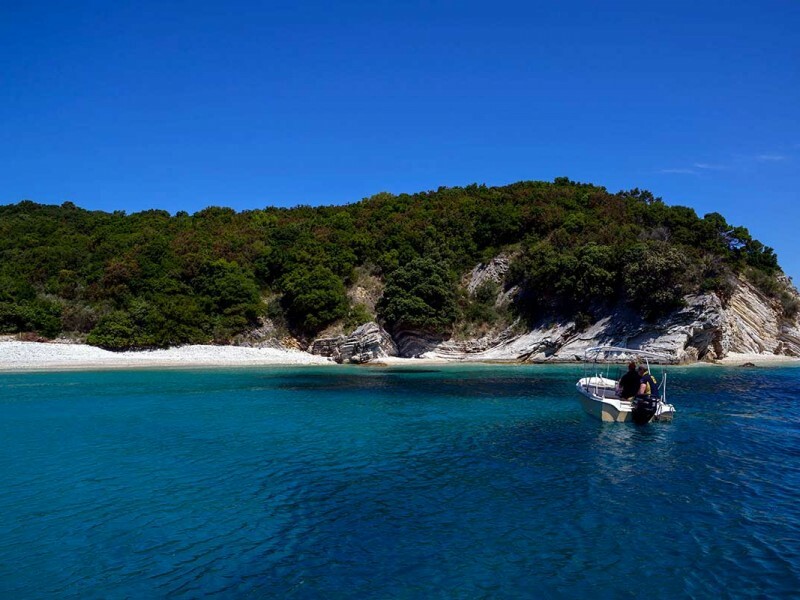 We are the oldest boat rental business in Nissaki.